These can be done in person at your home or over the phone. Flat rate & travel charge for visits more than 10 miles away! Choosing a hive design and obtaining honeybees. Deciding on a proper location for your hive through assessing water sources, forage, environmental threats, etc. General hive management and conducting hive inspections. Troubleshooting, assessing red flags and responding accordingly. 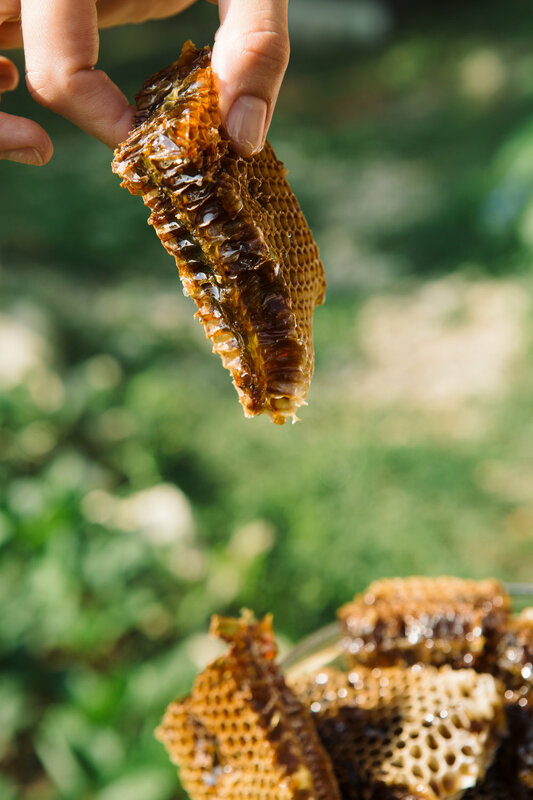 Connecting to honeybees on a deeper level through Sacred Beekeeping practices. Seasonal Management- winterizing, harvesting, swarm catching, etc. Processing honeybee products and medicine making!